Matt’s The Chocolate Shop is a dark chocolate fudge specialist. 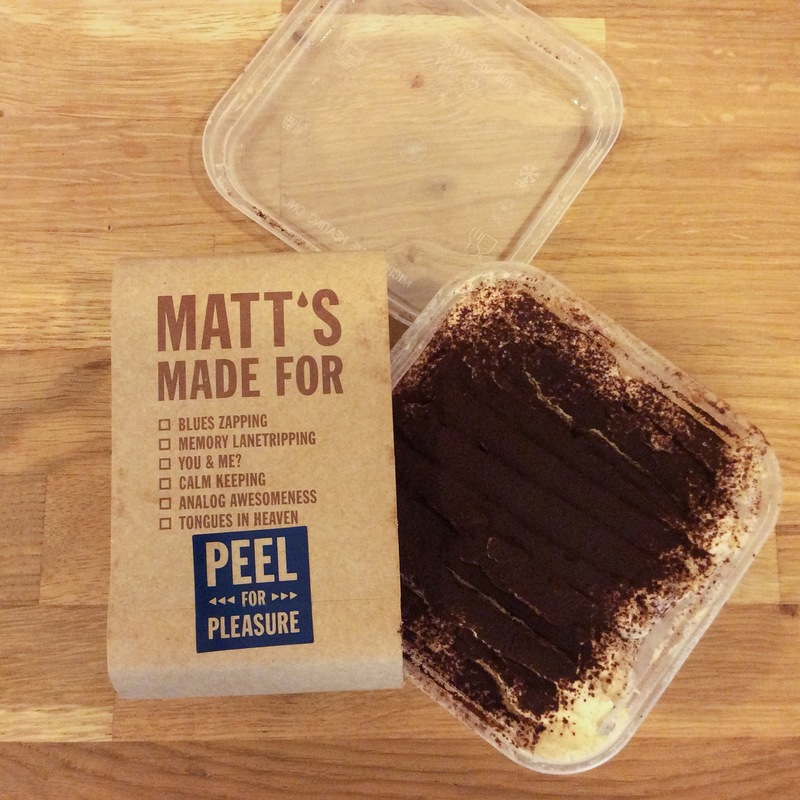 Barely two years into the business, Matt’s signature chocolate cakes have been rather popular, with cakes selling out by lunchtime on most days. 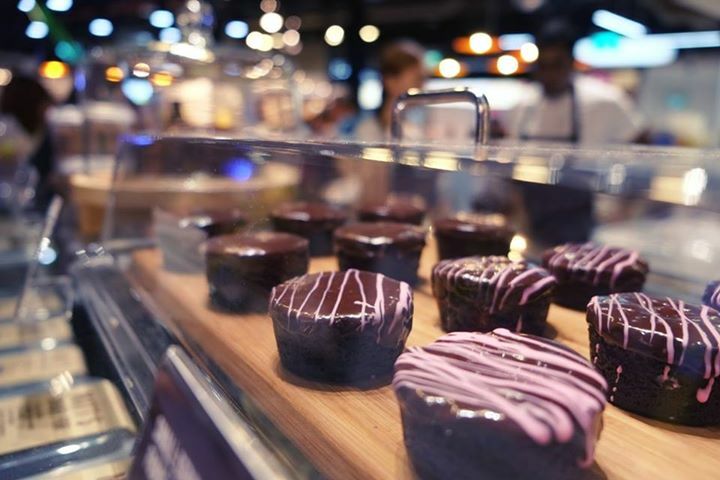 Their cakes have been featured in the media and consistently voted among the top 10 chocolate cakes in Singapore. 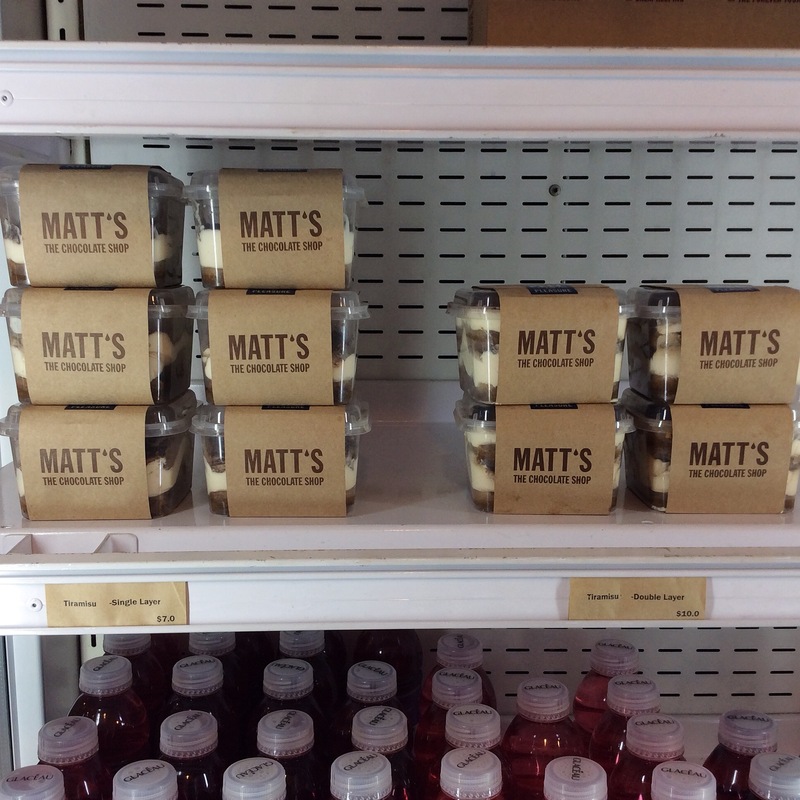 Matthew Chow who is the founder of Matt’s The Chocolate Shop, is a former banker-turned-baker, whose passion for chocolate cake saw him experimenting and baking chocolate cakes as gifts for friends and colleagues. When they could not get enough of his cakes and placed more orders than he could cope with, Matt took a delicious leap of faith and that is how Matt’s The Chocolate Shop was started. Enough said, now onto the part that I was looking forward to, THE YUMMY TREATS!!! 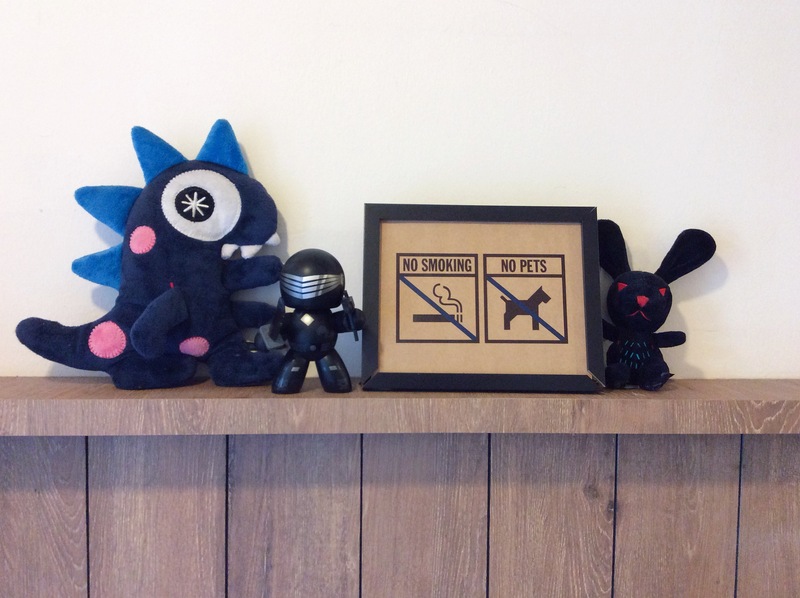 This is their signature item which many customers come back for more! The cake was served slightly warmed after being microwaved. This unpretentious cake was so heavenly, I could not resist it after taking just one bite! 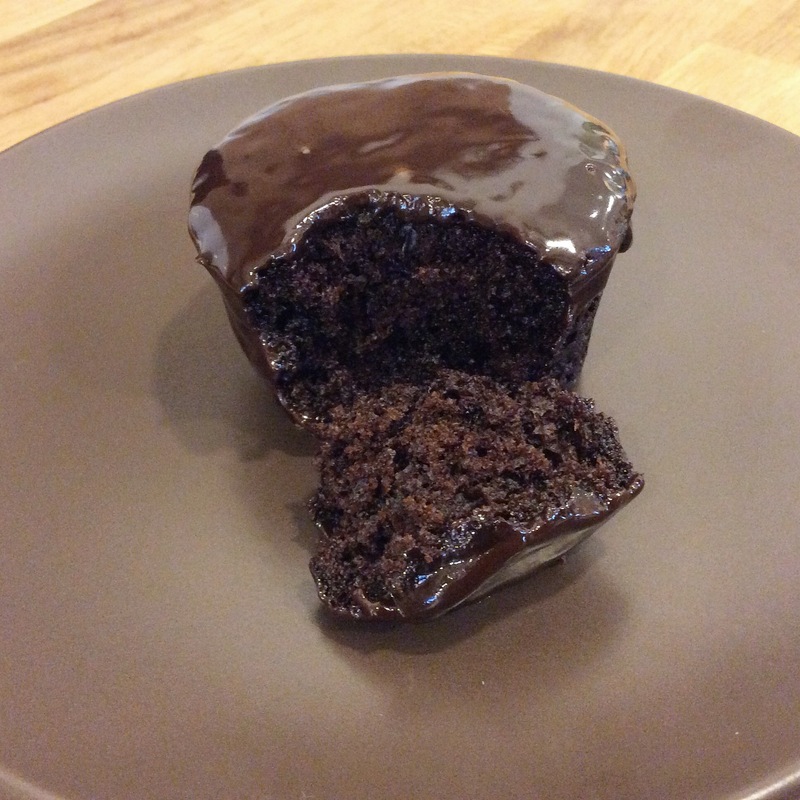 It was rich and moist; a pure indulgence for a chocolate lover like me. Priced at only $4 each, I now understand why so many customers love it so much. These cute takeaway boxes for the fudge cakes are also microwavable! The chocolate fudge cake comes in 2 sizes and I feel that the large fudge cake can be bought for birthdays or family gatherings where everyone can enjoy some chocolate goodness! The tiramisu has a distinctive aroma of coffee and has a very smooth texture. The bottom layer which was the ladyfingers was well dipped in coffee thus it was really tasty. 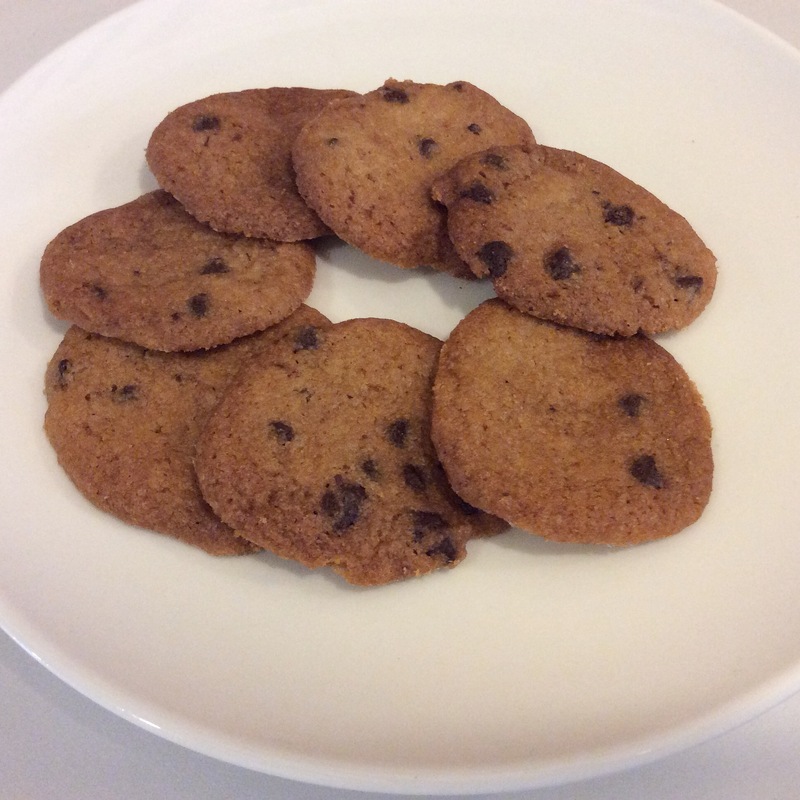 It was dense, moist and each bite fills my mouth with a balanced and heavenly explosion of coffee, chocolate and cream! I was so happy to be able to try the double layer tiramisu. These tiramisu are kept refrigerated to keep them fresh and yummy! 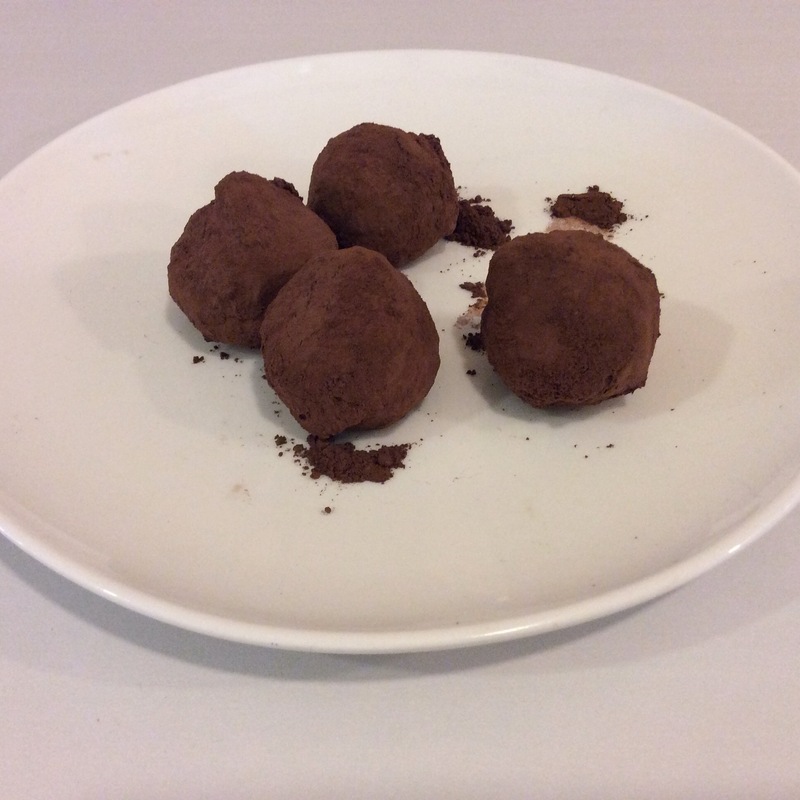 These truffles were simply irresistible! They melted right in my mouth and were not overly sweet, love it a lot. Even if these truffles were a little pricey, it’s so heavenly and yummy that you would not mind paying for them. These were alright, with the right amount of crunch but a little too sweet for me. Something I did not expect myself to find in a chocolate shop, this cake is just right to pair it with a cup of tea. 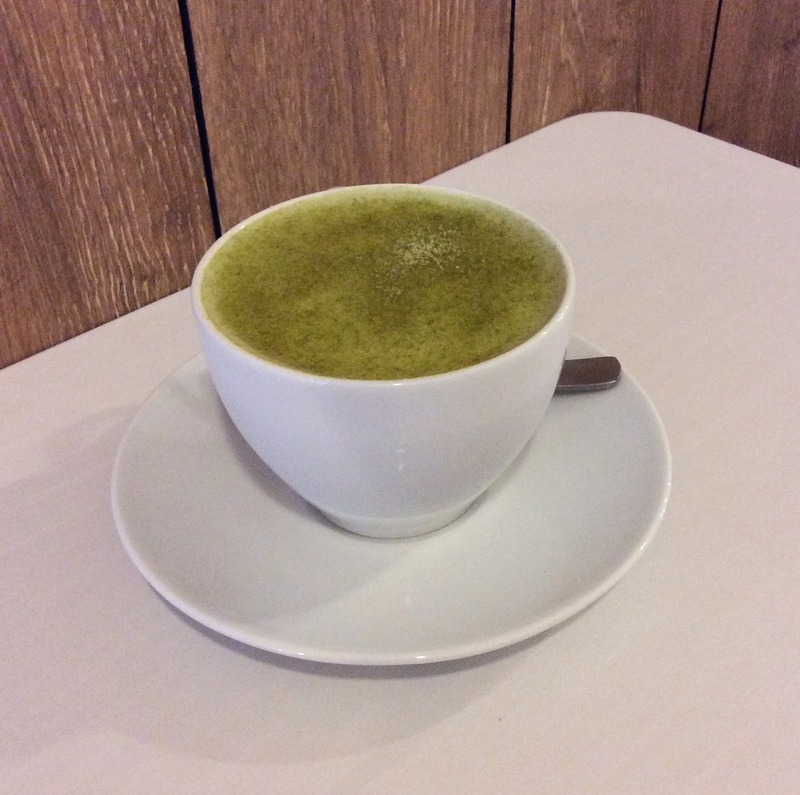 To complement with their delectable desserts, Matts also offers a selection of beverages which includes my all-time favourite matcha latte.